We have a large selection of Animal T-shirts at Dinosaur Corporation! 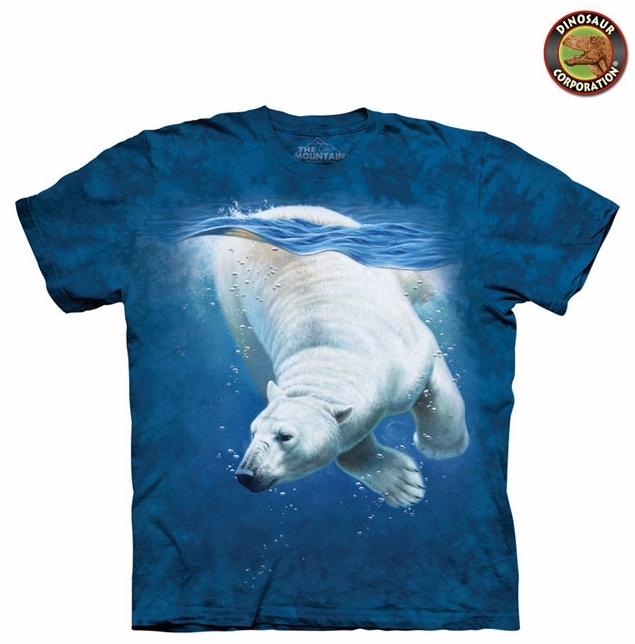 You will find top quality Animal T-shirts with many designs of Polar Bears. They are 100% cotton, stone washed for comfort. They are heavy weight with brilliant colors and exceptional details, available in youth, adults men�s, women�s sizes.